Aretha Franklin, Piano, Vocals, MainArtist, AssociatedPerformer - Joe B. Junior, ComposerLyricist - Reverend C.L. Franklin, Producer Copyright : A Geffen Records release; ℗ 2019 UMG Recordings, Inc.
Aretha Franklin, Piano, Vocals, MainArtist, AssociatedPerformer - THOMAS A. DORSEY, ComposerLyricist - Reverend C.L. Franklin, Producer Copyright : A Geffen Records release; ℗ 2019 UMG Recordings, Inc.
Aretha Franklin, Piano, Vocals, MainArtist, AssociatedPerformer, ComposerLyricist - Traditional, ComposerLyricist - Reverend C.L. 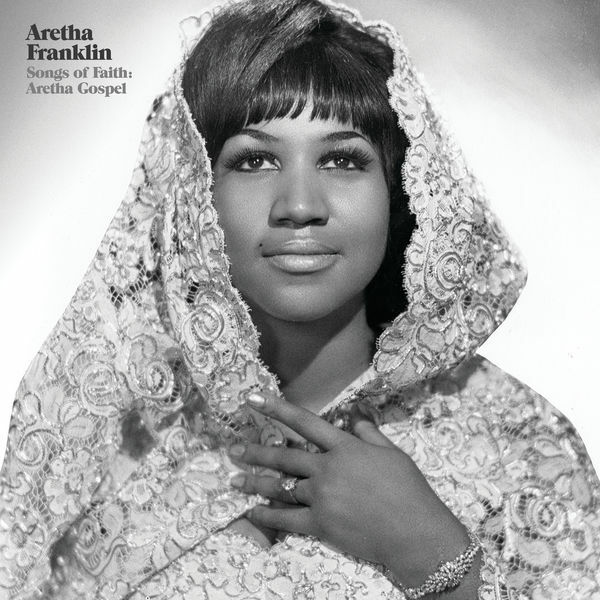 Franklin, Producer Copyright : A Geffen Records release; ℗ 2019 UMG Recordings, Inc.
Aretha Franklin, Piano, Vocals, MainArtist, AssociatedPerformer - RALPH BASS, ComposerLyricist - Reverend C.L. Franklin, Producer Copyright : A Geffen Records release; ℗ 2019 UMG Recordings, Inc.
Aretha Franklin, Piano, Vocals, MainArtist, AssociatedPerformer - SONNY THOMPSON, ComposerLyricist - RALPH BASS, ComposerLyricist - Reverend C.L. Franklin, Producer Copyright : A Geffen Records release; ℗ 2019 UMG Recordings, Inc.
A Geffen Records release; ℗ 2019 UMG Recordings, Inc.